Is there a better alternative to MinimalClock? Is MinimalClock really the best app in Screen Savers category? 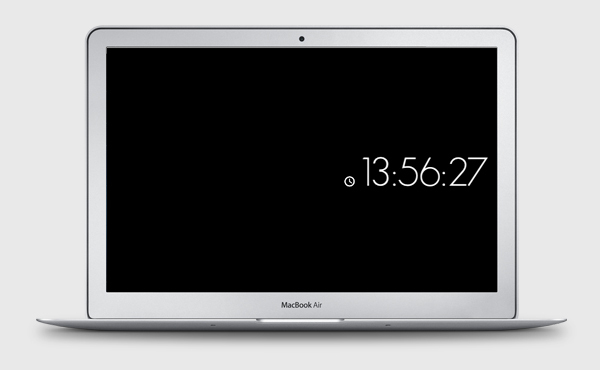 Will MinimalClock work good on macOS 10.13.4? You need to know what time it is while working on something? This simple screensaver will help you. As the name says, it will simply show the time and "maybe" help you to not forget something important. Really simple, isn't it? MinimalClock needs a rating. Be the first to rate this app and get the discussion started!